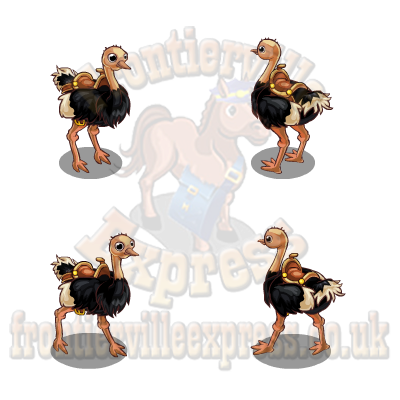 It seems the Pioneer Post isn't as reliable as our Frontierville Express and Merc! 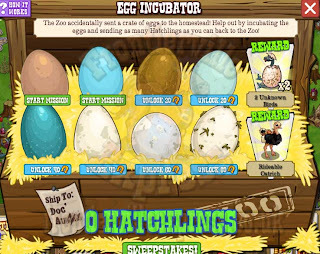 Doc Auburn's just opened a crate and found himself the proud owner of a whole heap of eggs, and it sure ain't the type he can give to Granny for some tasty omelettes! Instead, these are about to crack open and give birth to a range of creatures and it's up to us to help! 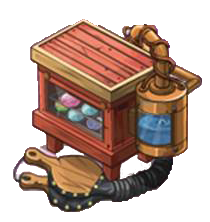 ...there's no BUILD, the only crafting and requesting is in the missions themselves. ...and as you work through the missions you'll see various animals popping from them! 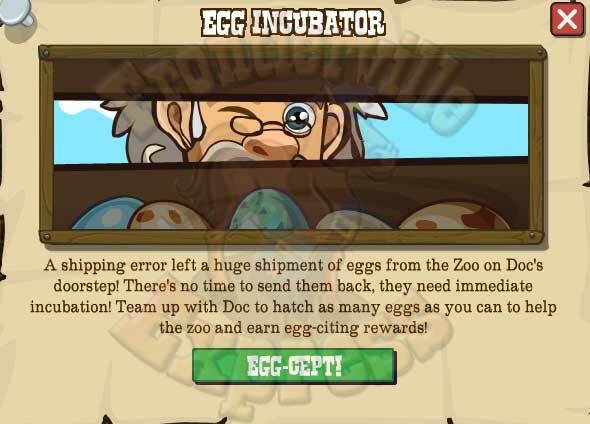 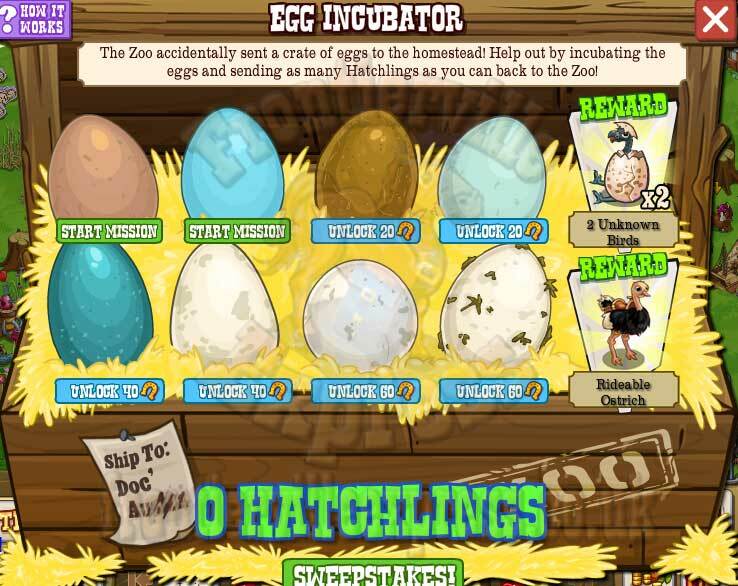 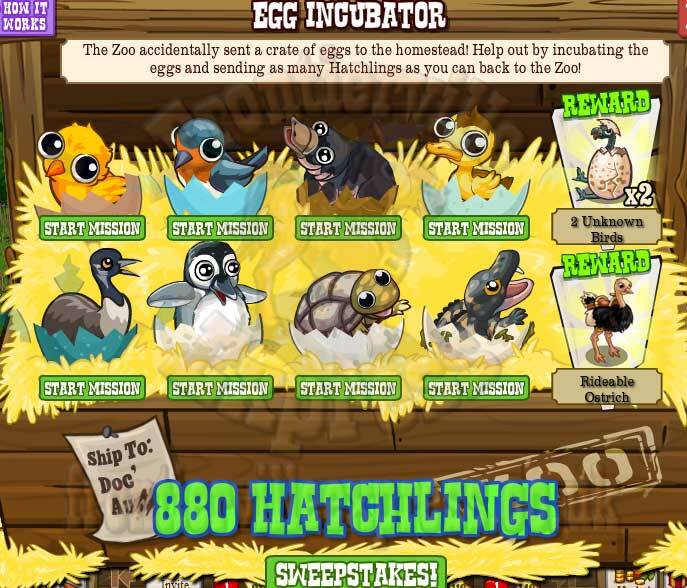 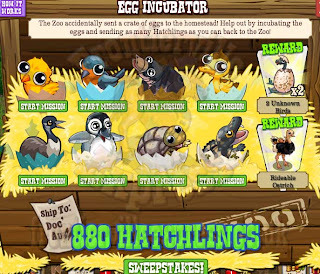 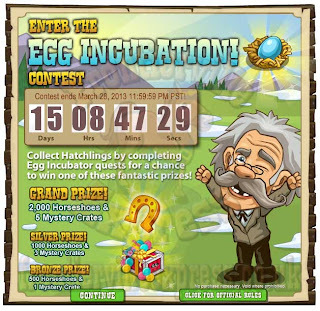 As you can see, there's a Hatchlings count which works both as a counter in the missions towards the wrappers, and as an entry into a Sweepstakes! Note, it's available to ALL, there's no limitations on entry. 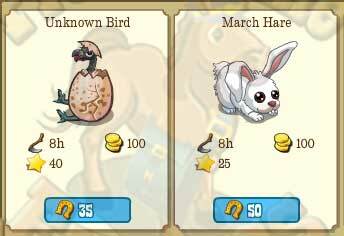 We are, I fear, having a new type of random animal (or three now and one later) that are coming out over the course of the missions, although we won't need to get ALL the drops from all the eggs thankfully. 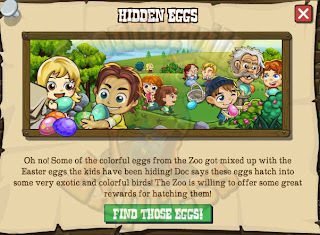 There are different methods of healing them so check the missions pages HERE for specifics. 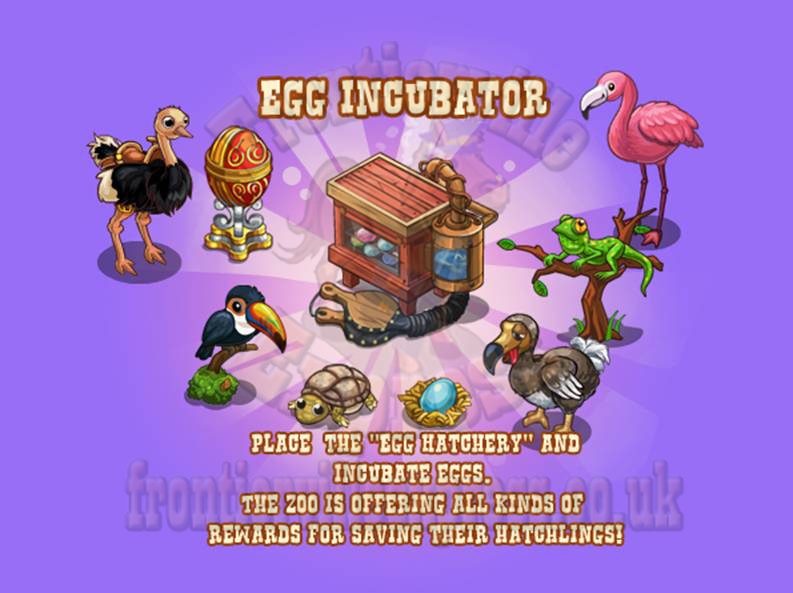 The bases for those eggs will be in the market along with a bundle of other new things, including two new crops and a fruit tree that will also be free gifts. 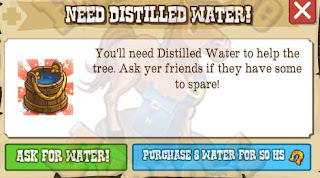 The tree will be a fruit tree and will need a special distilled water to grow. 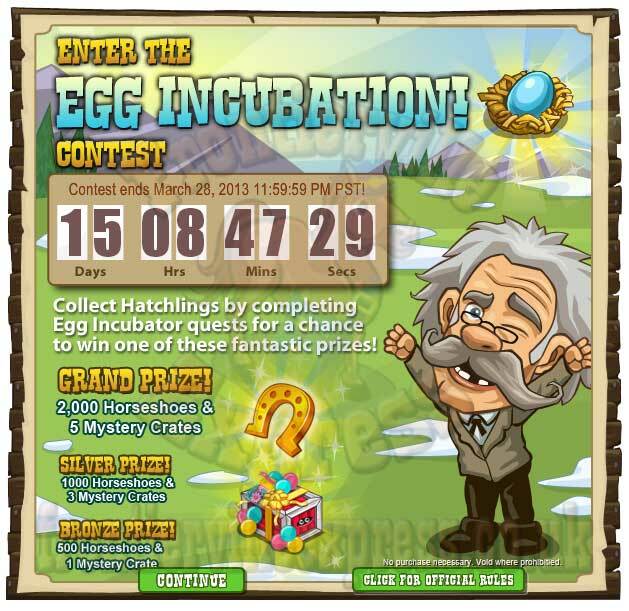 This single mission will be Monday's offering and will introduce the fourth random egg, the Coloured Egg.